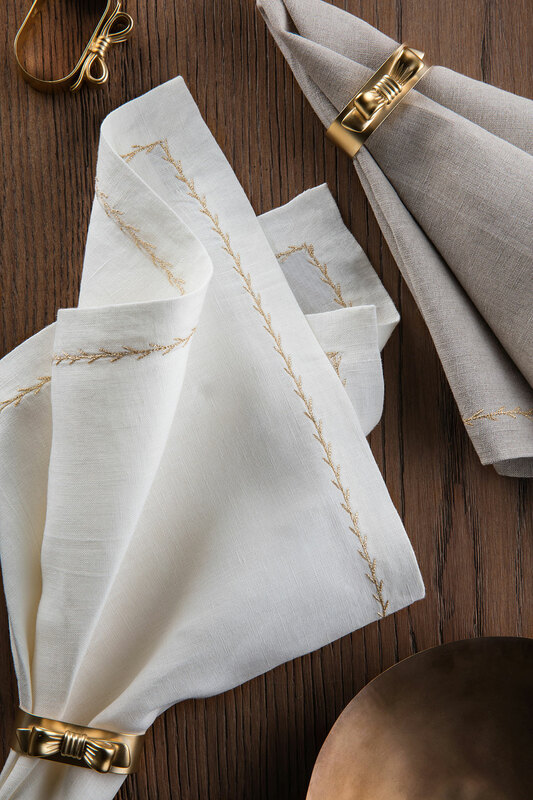 Decorate your table with our stunning tableware, from hand embroidered napkins, place mats, and lovely napkin rings to table cloths and more. 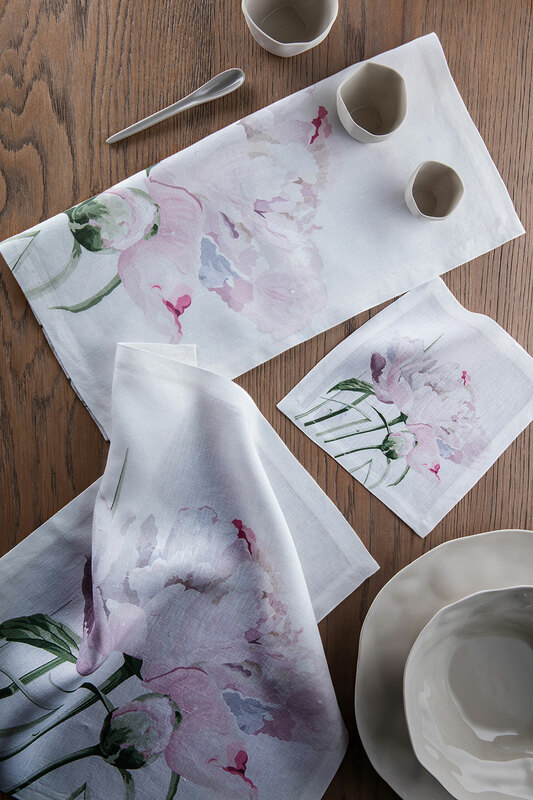 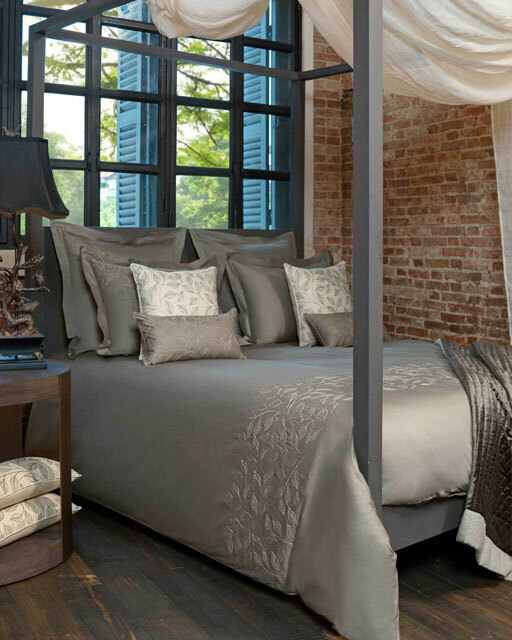 You will find a fantastic variety of colours, embroidery patterns and sizes to suit your home and style. 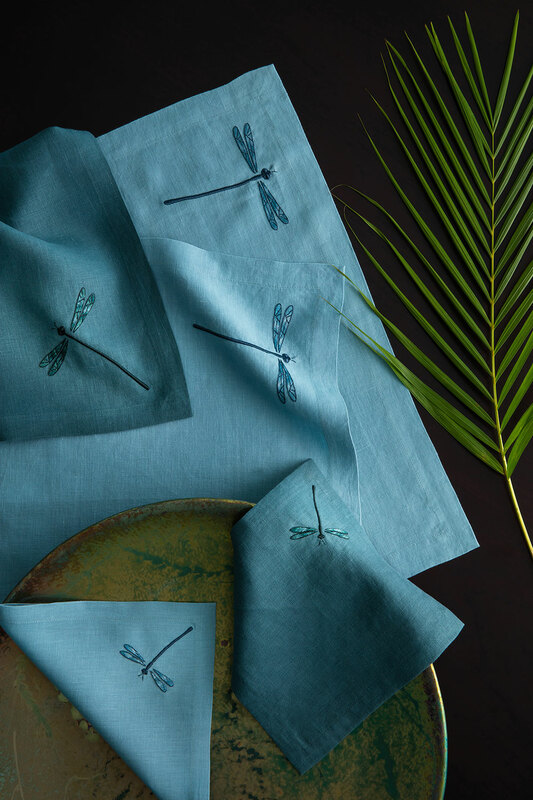 All handmade by our skilled artisans, we combine contemporary design with traditional needlework technique to create unique pieces. 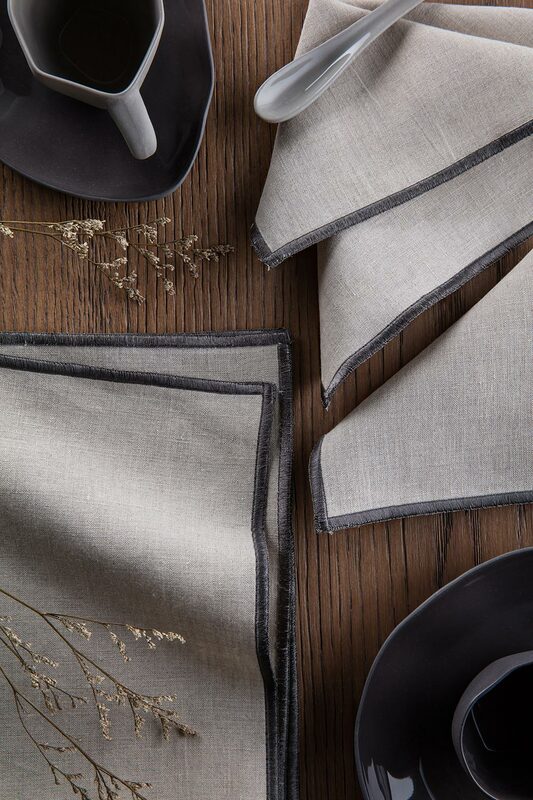 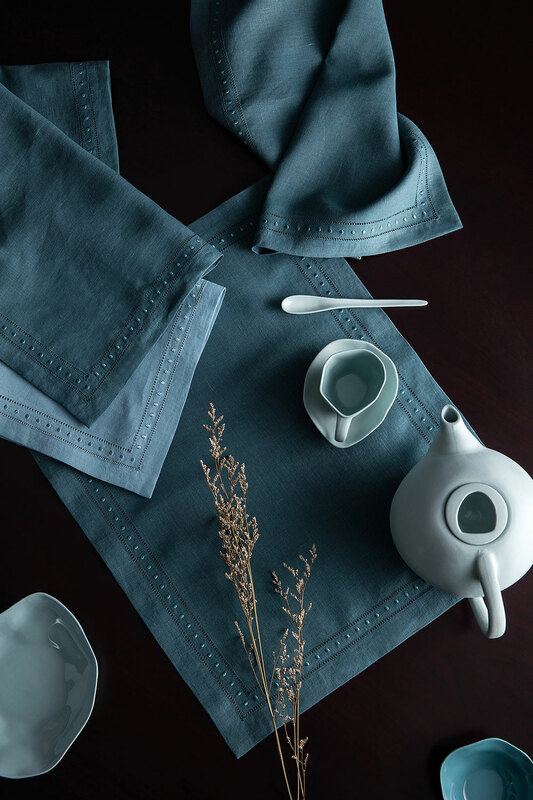 Our table linen collection is made from 100% Stone Washed Linen meaning that the fabric has gone through a premium finishing process leaving the linen even softer and with a fantastic hand feel. 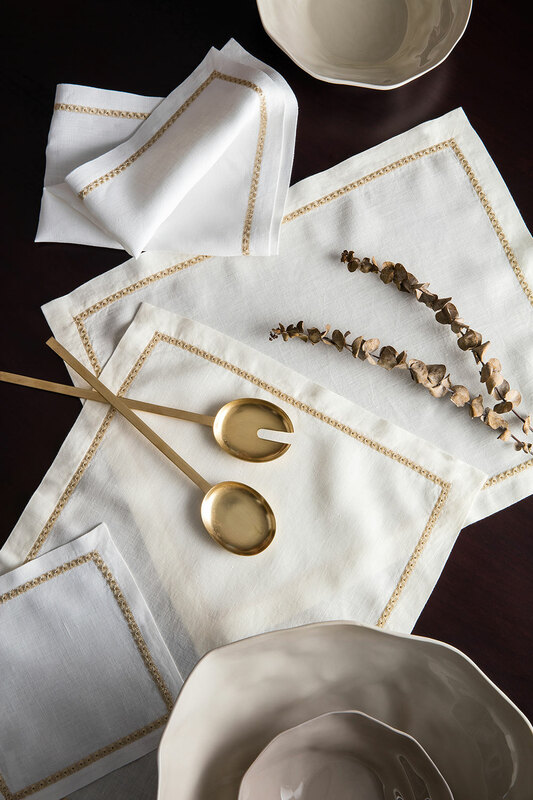 Transform your dining table and create the perfect table setting for that special occasion using our extensive range of luxury tables linens.